In this file photo from August, Jackson County Jail surveillance video shows inmates allegedly assaulting a guard. In a curt and strongly-worded letter, Jackson County Prosecutor Jean Peters Baker announced Monday that she refused her seat on a new jail task force established by County Executive Frank White. The recent brutal assault of a corrections officer made her change her mind about serving on the task force, Baker wrote, and it’s “clear that action is required immediately” on the embattled jail. 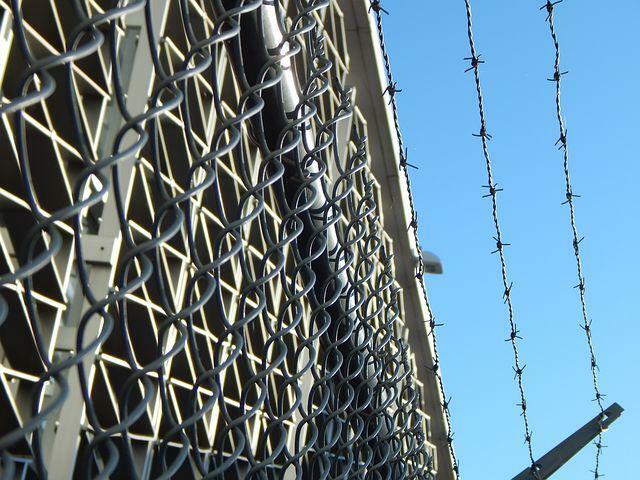 “Spending more time to further study the overcrowded and unsafe conditions at the detention center is simply inappropriate,” Baker wrote in the letter to White. White responded later Monday, saying he was disappointed that Baker quit the task force and he hopes she changes her mind. White says he remains committed to involving the community in seeking solutions for the jail. "Who should be in the jail? Who is there now? Why are they there? Finally, are all defendants treated equally and fairly?" The letter is the latest salvo in the growing tensions about the jail, which a consultant has deemed “in crisis.” In addition to the mass overcrowding and the officer assault, female inmates have allegedly been attacked and corrections officers have been charged with smuggling drugs, cellphones and other contraband. Baker’s letter is also the latest problem to dog White’s leadership, including the county legislature overriding White’s veto of a controversial staffing decision. Peggy Lowe is KCUR's investigations editor and is on Twitter @peggyllowe. 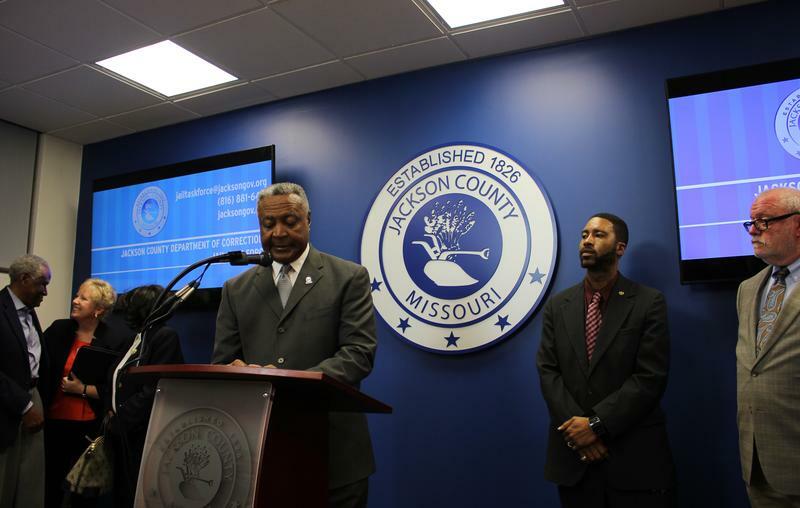 Amidst mounting tensions over ongoing issues at the Jackson County Detention Center, County Executive Frank White, Jr. announced a new Jail Task Force to determine what steps to take to fix these issues, which include overcrowding and understaffing. Jackson County Prosecutor Jean Peters Baker and Sheriff Mike Sharp called a news conference Wednesday to say four inmates in the county jail had been charged with assaulting a corrections officer.